How Can Docket Alarm Help You? Docket Alarm offers a powerful API (application programming interface) to developers that want to integrate case filings into their apps. Litigation and bankruptcy checks for companies and debtors. Automate conflict checks, document management, and marketing. Customized and automated analysis of PACER data and from other US Courts. Sync your system to PACER. Automate marketing to lawyers. 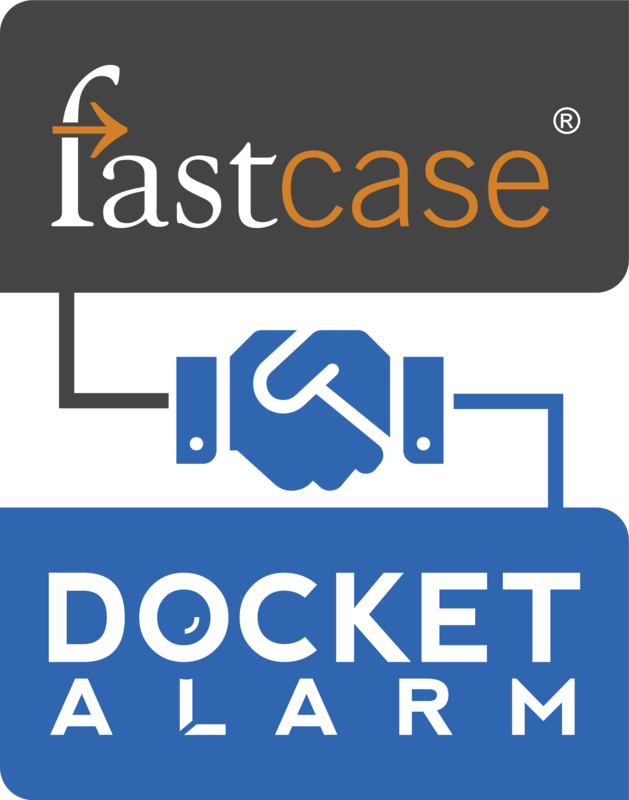 What Can the Docket Alarm API Do For You? Easy access to our PACER database and numerous other jurisdictions. Millions of filings and counting. Automate delivery of docket information, direct from hundreds of U.S. courts. Real-time updates on case activity and customizable notifications. Docket Alarm analyzes millions of cases for content and provides a beautiful interface that your users will love using.